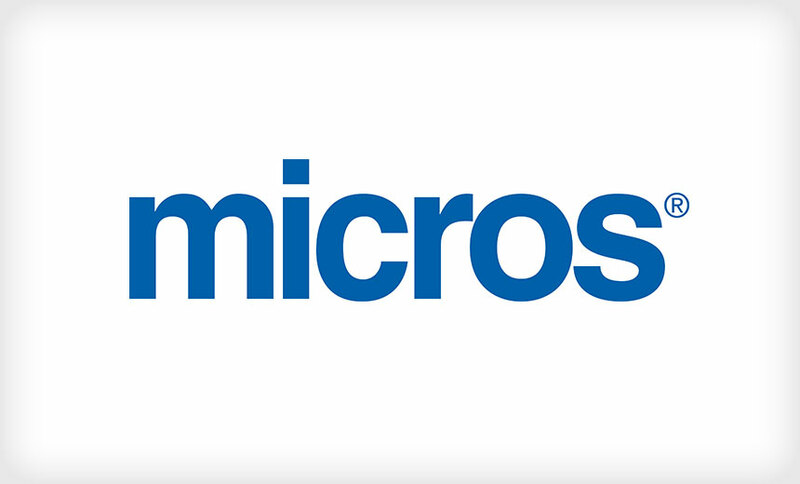 The apparent breach of a system support portal used by Oracle MICROS to remotely access and service MICROS point-of-sale systems has raised more questions than answers. What actually happened? Which data was compromised? And who waged the attack? 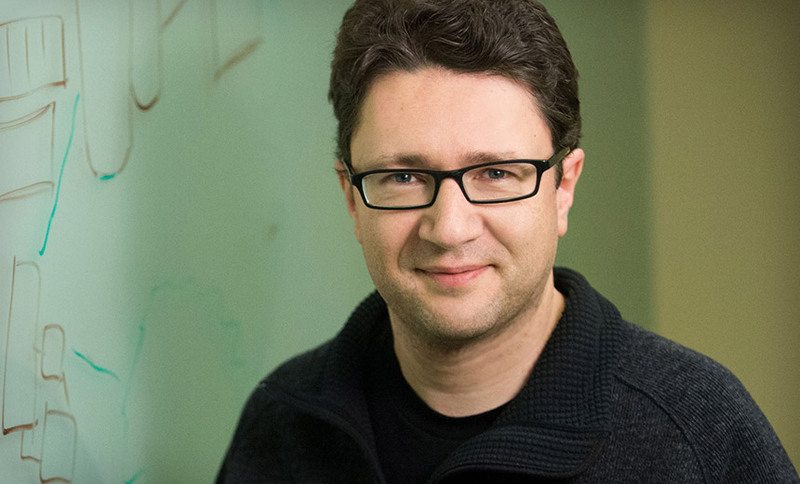 Unlike other malware, ransomware practically screams and shouts at victims, and that distinct behavior holds promise for helping to better detect and block ransomware infections, according to Northeastern University security researchers. 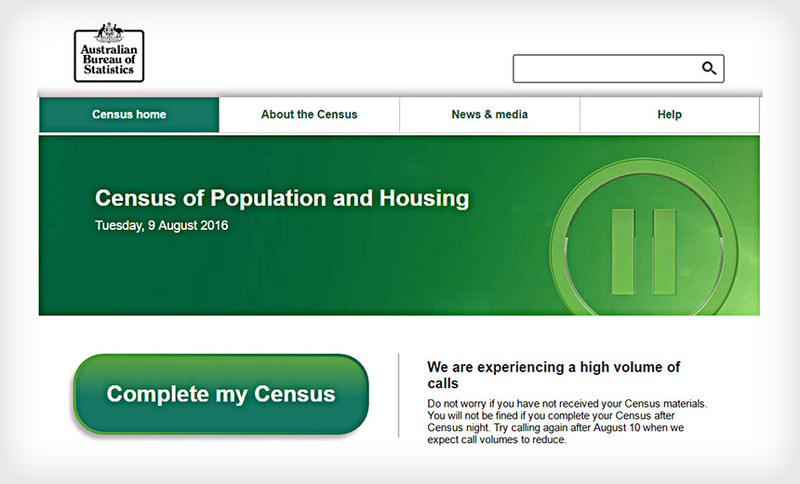 The Australian Bureau of Statistics took its online census submission form offline after several distributed denial-of-service attacks, a move that is likely to only fuel worries over privacy and data safety. 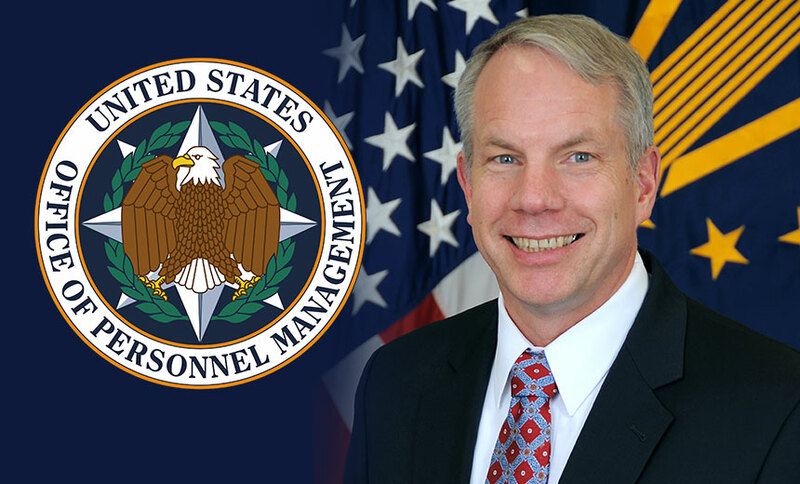 The U.S. Office of Personnel Management - besmirched by a 2015 breach that exposed the personal information of 21.5 million individuals - turns to the military for its new chief information officer. 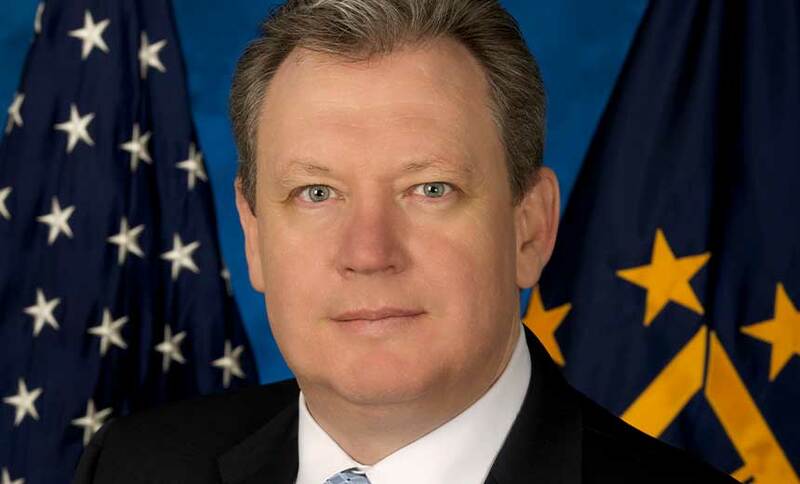 He's DoD Principal Deputy CIO David DeVries. 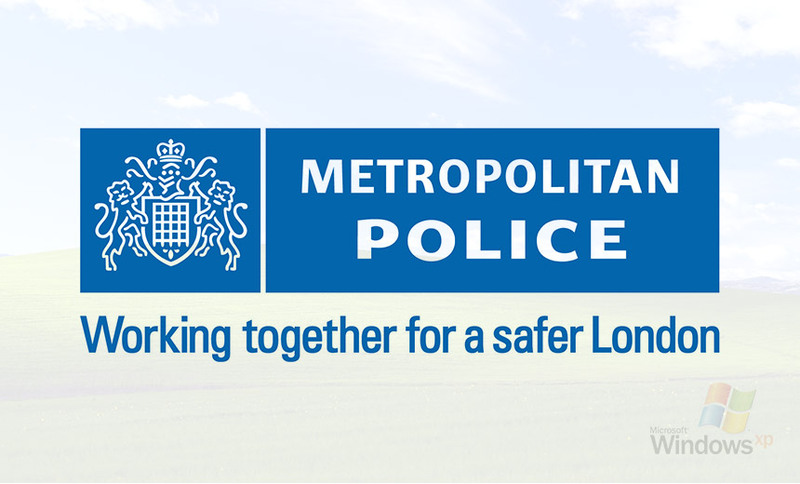 London's Metropolitan Police Service is under fire for continuing to use 27,000 PCs that run the outdated Windows XP operating system, as well as paying for a pricey extended-service contract. 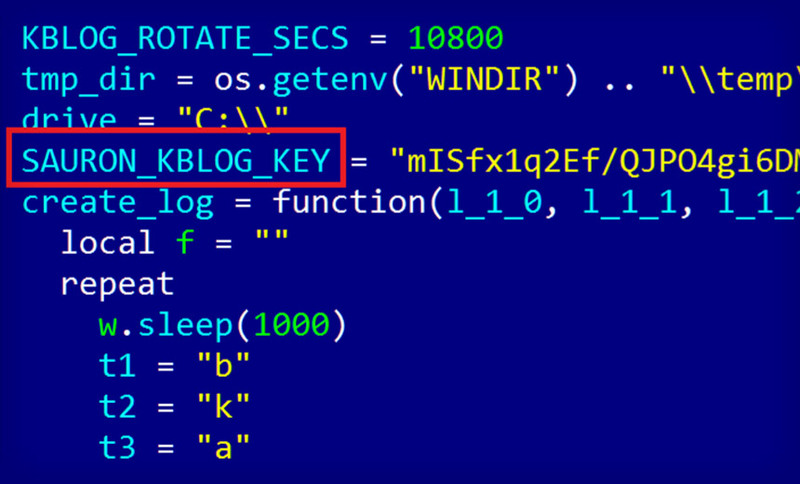 A very advanced and targeted cyber-espionage campaign has been active for five years, and employs stealthy malware that can penetrate air-gapped networks and exfiltrate data using multiple techniques, security researchers warn. Do you have $100,000 burning a hole in your pocket and an abiding love of bitcoins? If so, then the U.S. 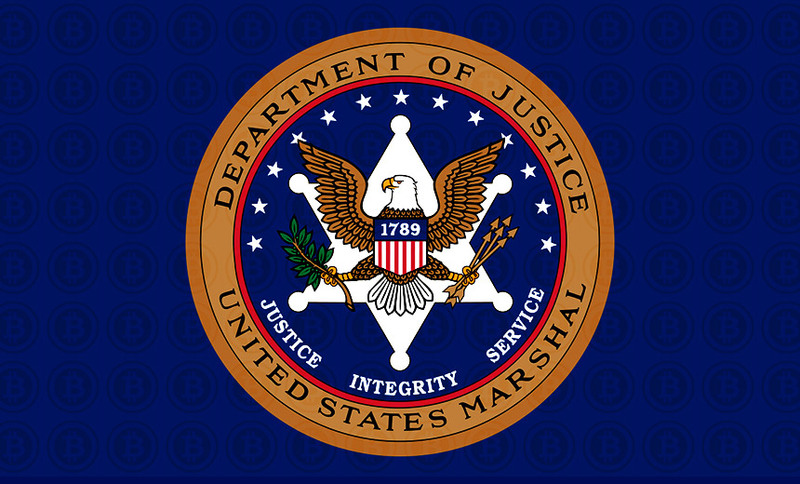 Marshals Service has an offer you can't refuse: Bid on bitcoins seized in some high-profile investigations, including the Silk Road takedown. In the wake of the recent hack of the Bitfinex bitcoin exchange, the stability and security of cryptocurrency is again being questioned. 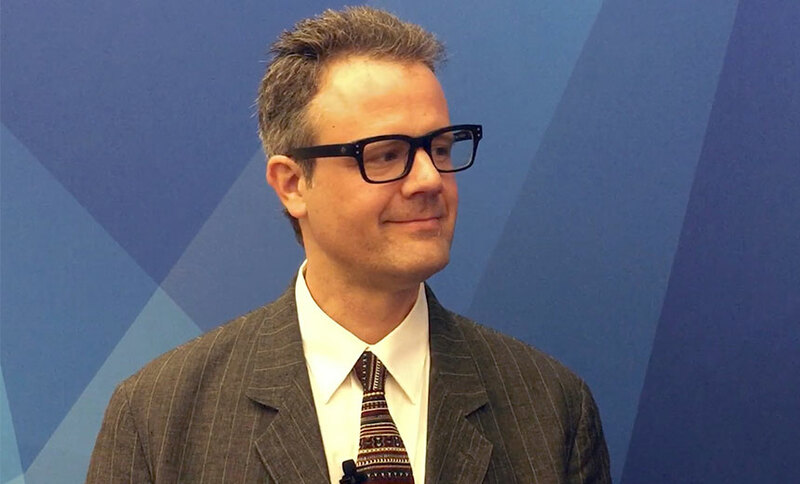 In this video interview, cryptocurrency expert Robert Schwentker contends the attack, and others like it, could lead to regulation of cryptocurrencies. 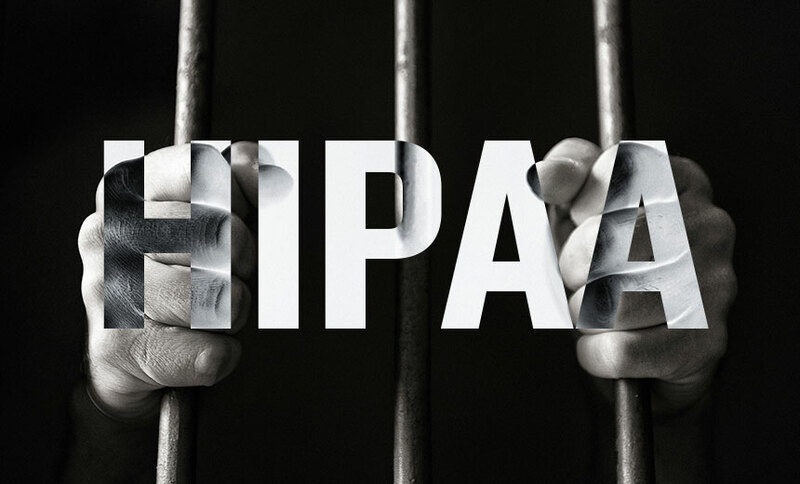 A former Fla. hospital worker has been sentenced to federal prison in a case involving criminal HIPAA violations and tax fraud. Although the prosecution of HIPAA-related crimes are still rare, some experts say such cases could be on the rise. 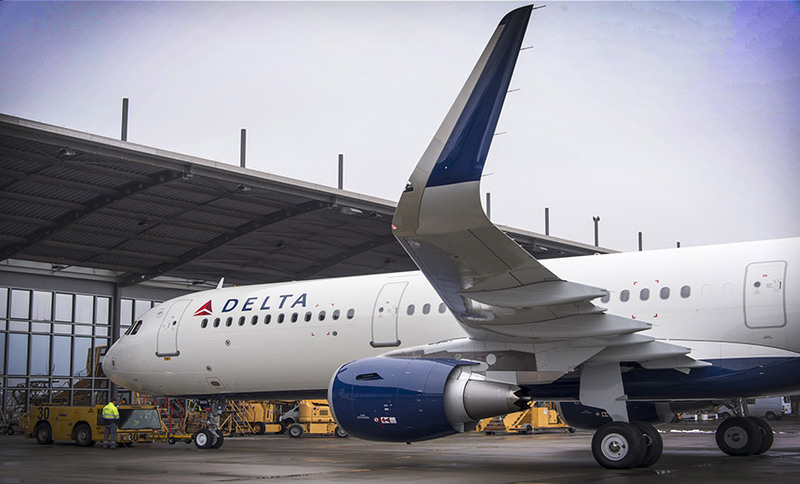 Delta is warning that a power failure lead to system outages, resulting in numerous flight cancellations or delays. As more airline-related processes get computerized, experts are asking why the airline's systems aren't more resilient. 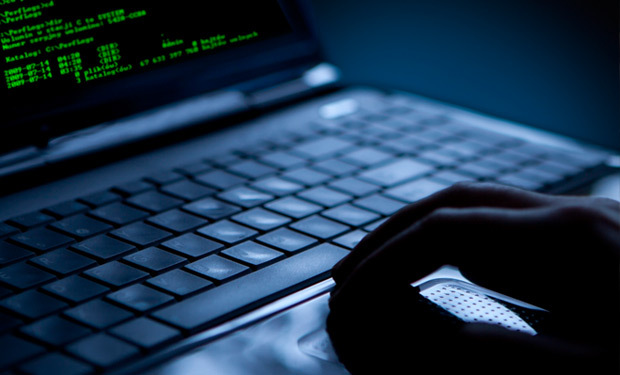 The recent cyberattack on Banner Health Care, which may have compromised information on as many as 3.7 million individuals, appears to be the largest healthcare data breach reported so far in 2016 - a year that's already seen a string of disturbing hacker attacks. 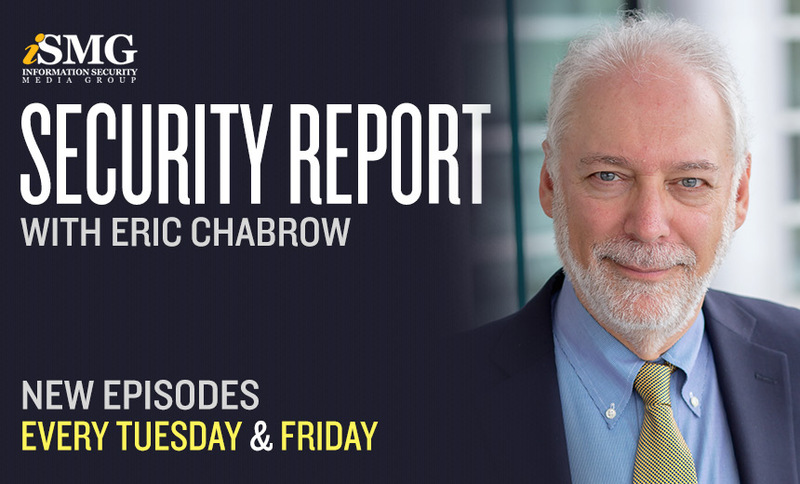 Here's an overview of recent cyberattack trends. 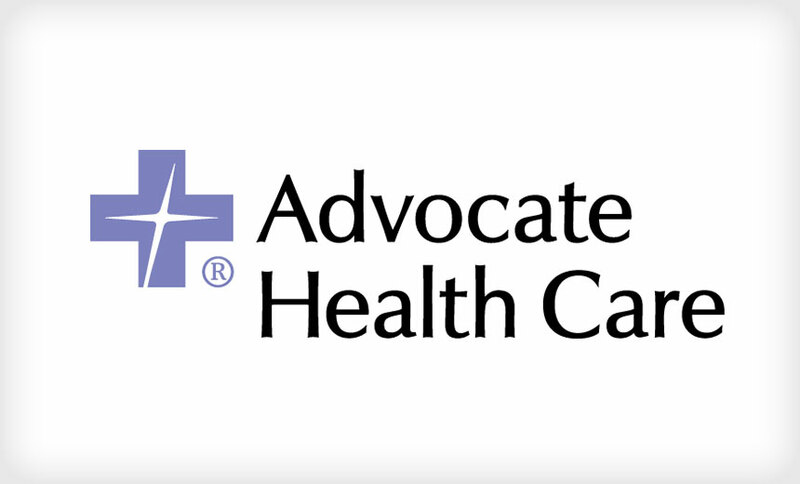 In the largest HIPAA settlement to date, federal regulators have smacked Chicago-based Advocate Health Care with a $5.5 million fine in the wake of an investigation into three 2013 breaches. The settlement is HHS's tenth HIPAA enforcement action this year. 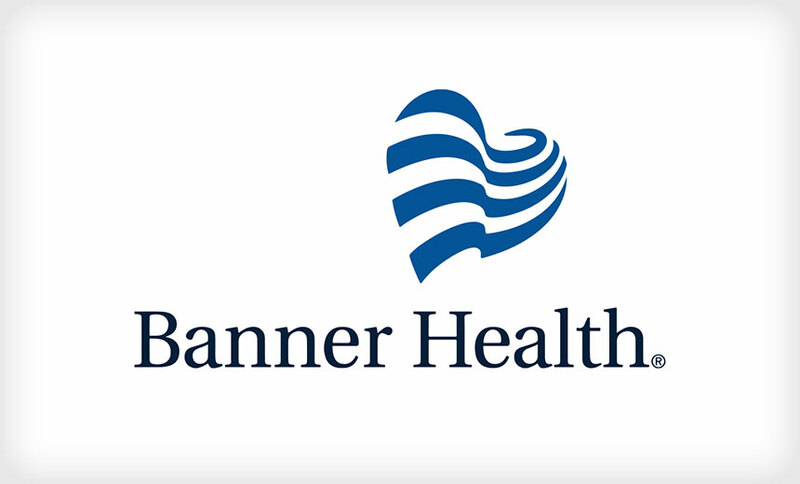 Arizona-based Banner Health, which operates 29 hospitals, says it's notifying 3.7 million individuals that their data was exposed in a "sophisticated cyberattack." 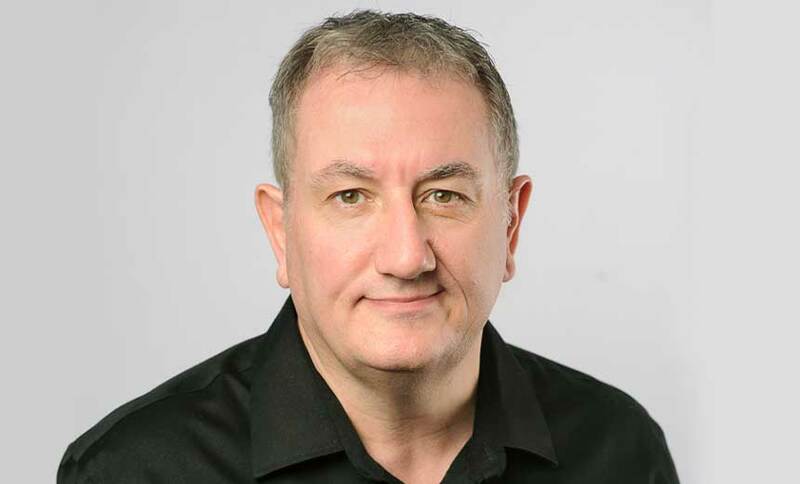 An initial attack against payment card processing systems apparently opened the door to the attackers accessing healthcare data.